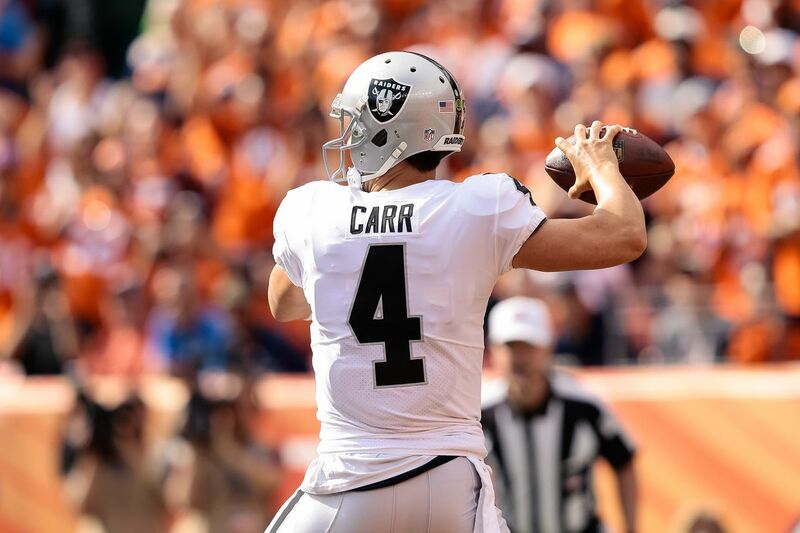 Carr was born in Bakersfield, California, the youngest of three children to Rodger and Sheryl Carr. 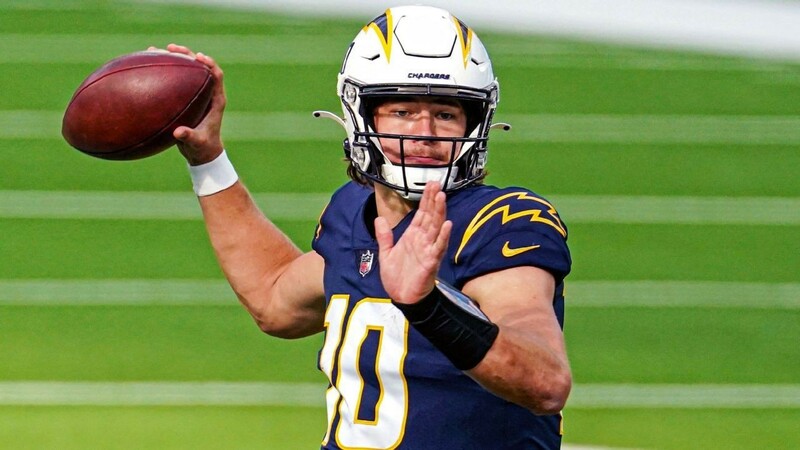 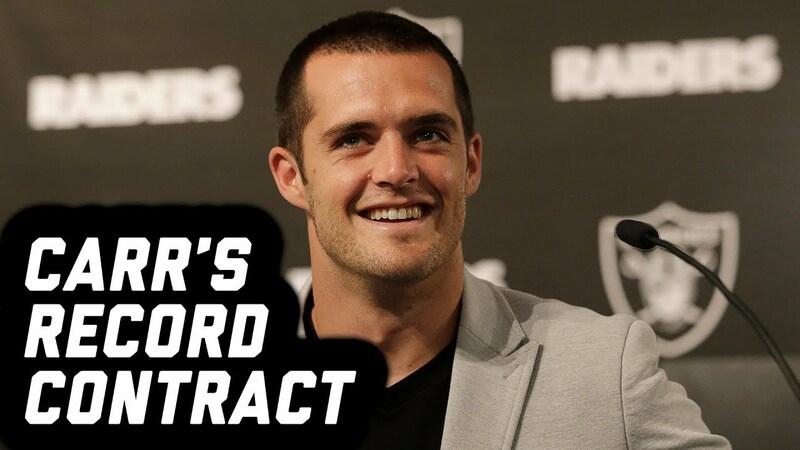 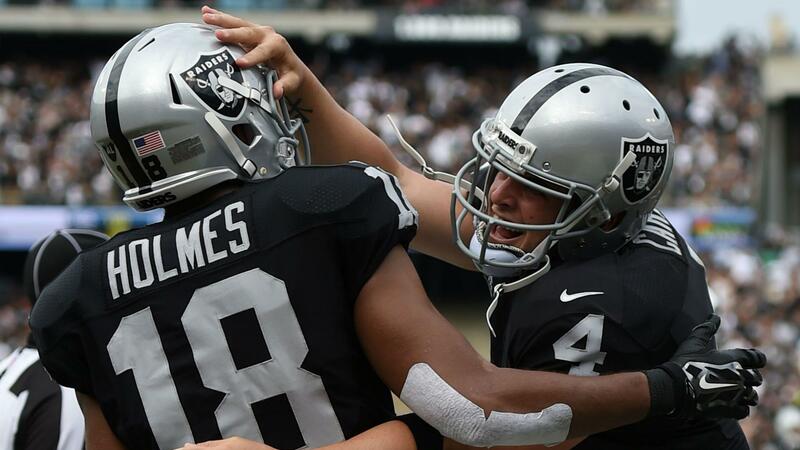 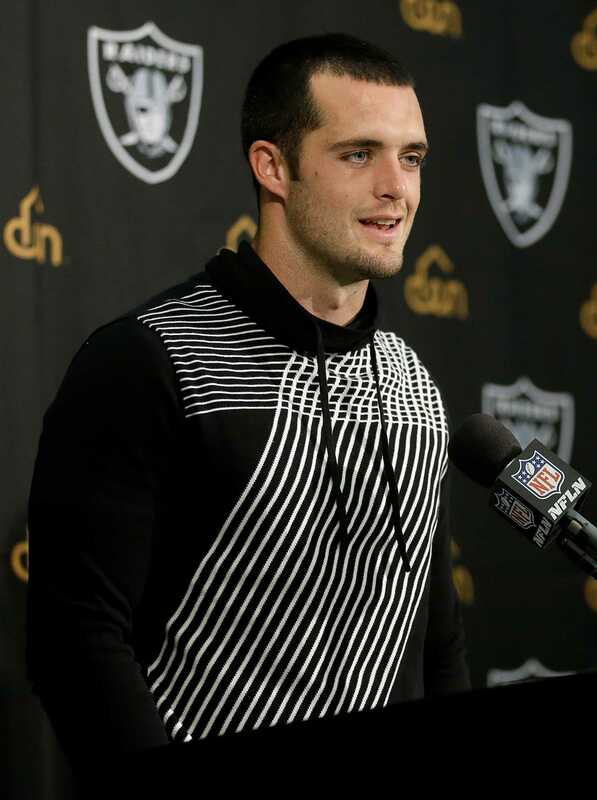 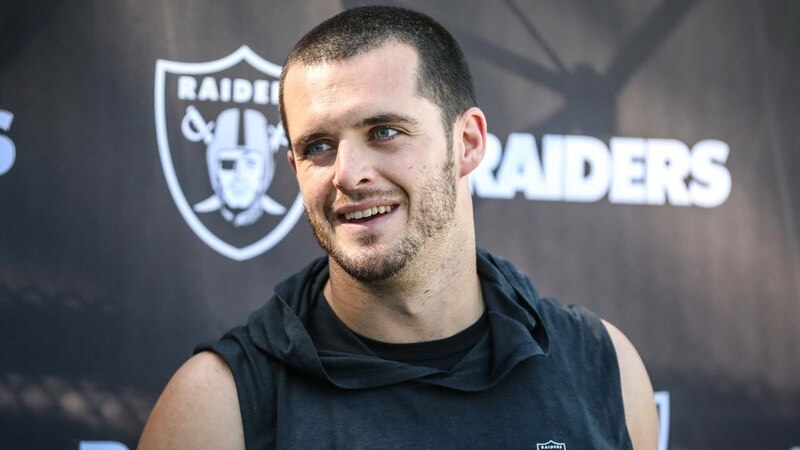 He and his family lived in Bakersfield before relocating to Sugar Land, Texas, in 2002 when his oldest brother, David Carr, became the first overall draft pick of the then-expansion Houston Texans. 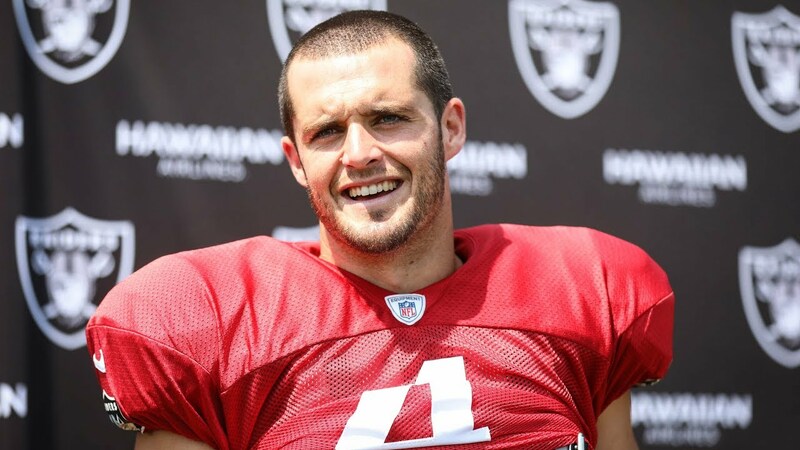 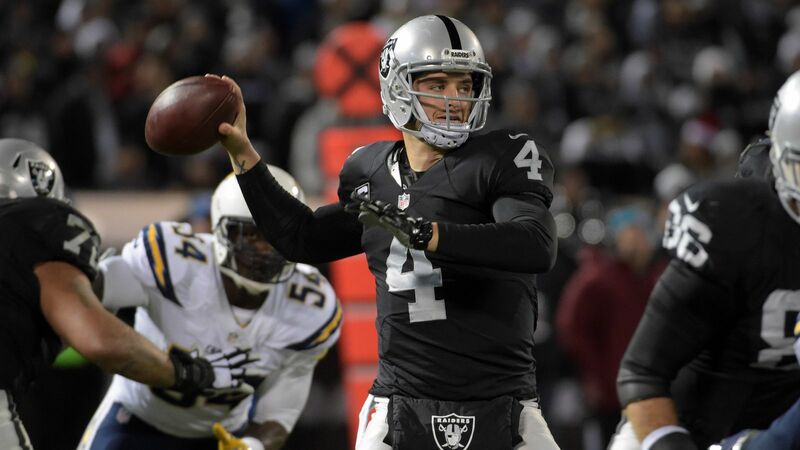 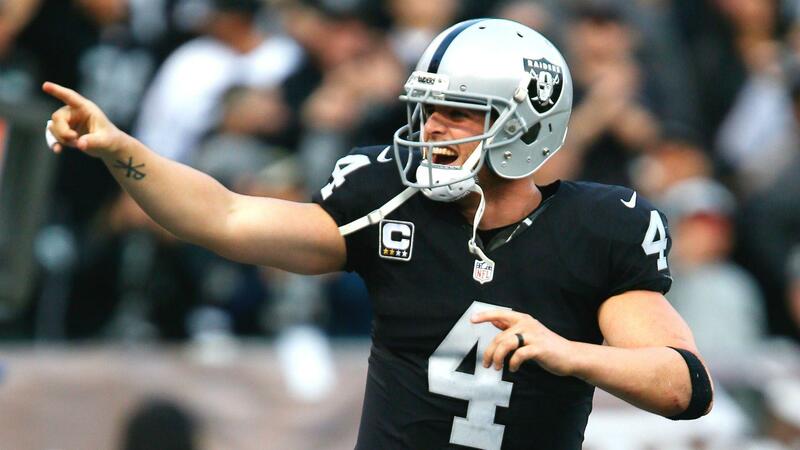 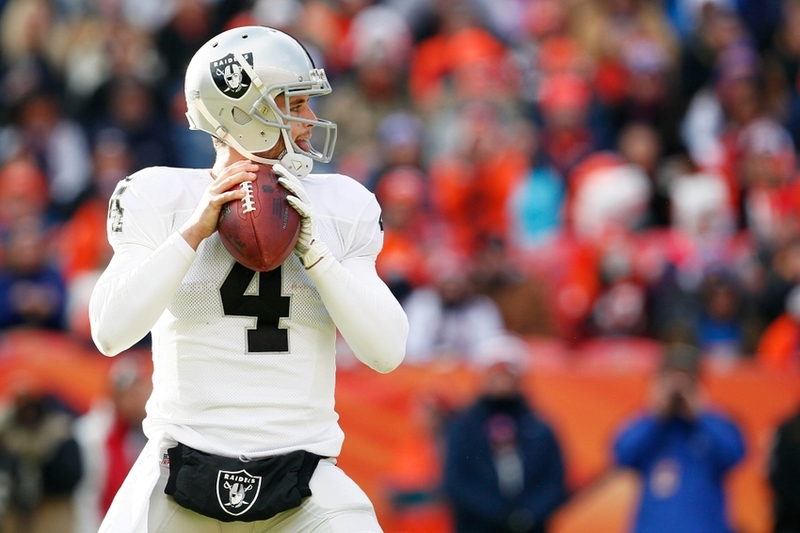 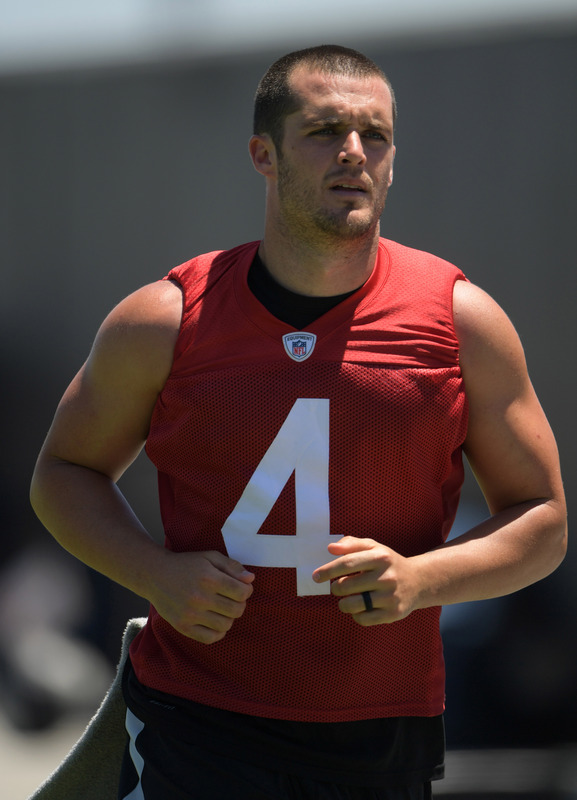 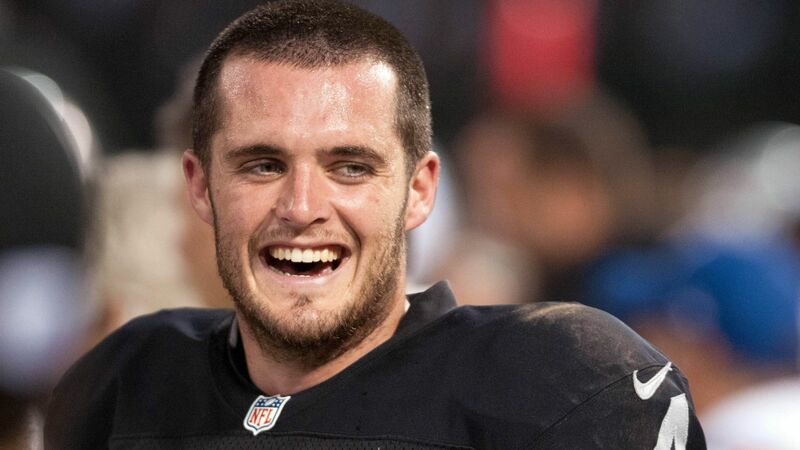 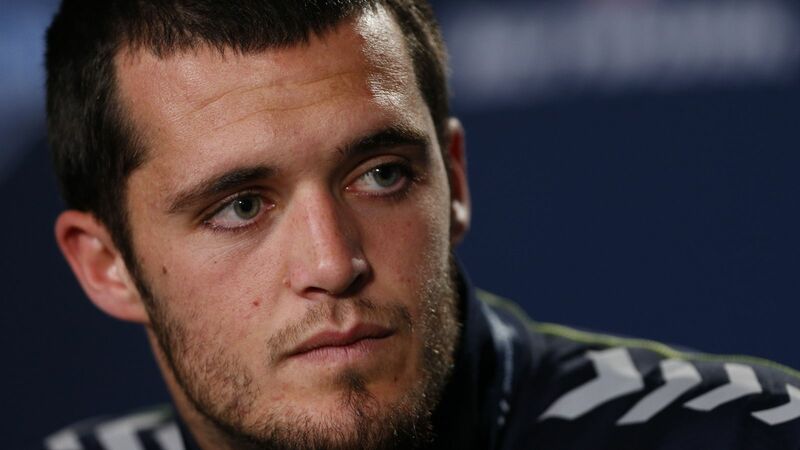 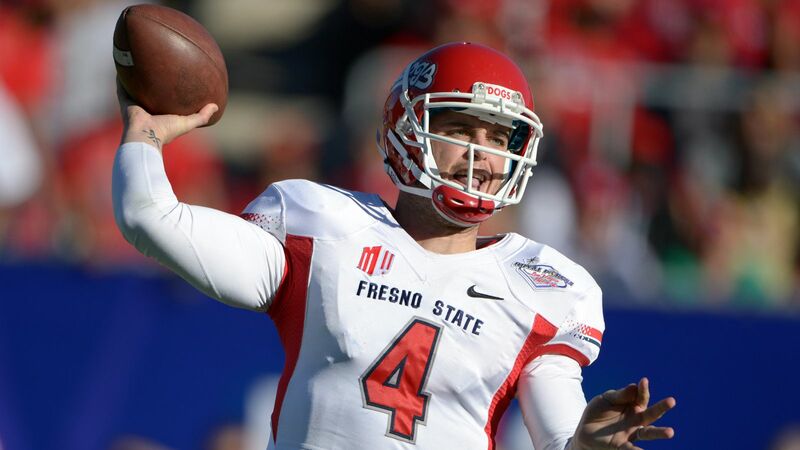 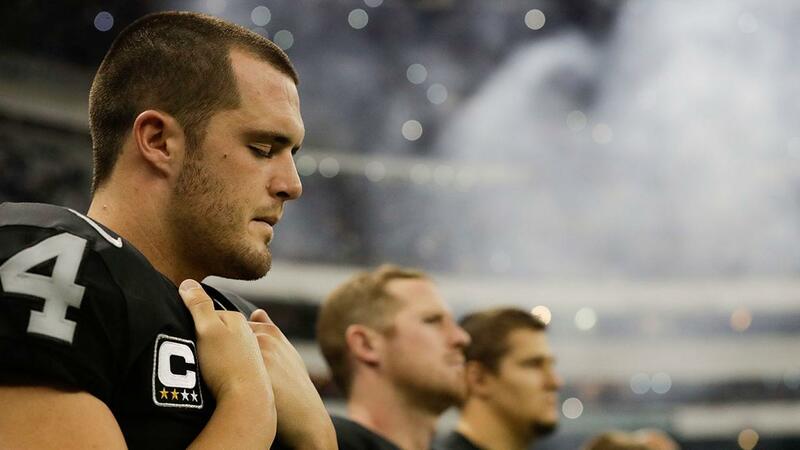 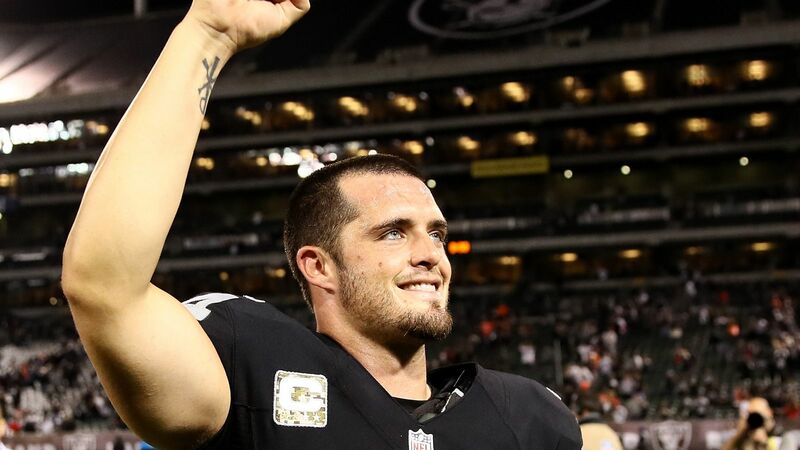 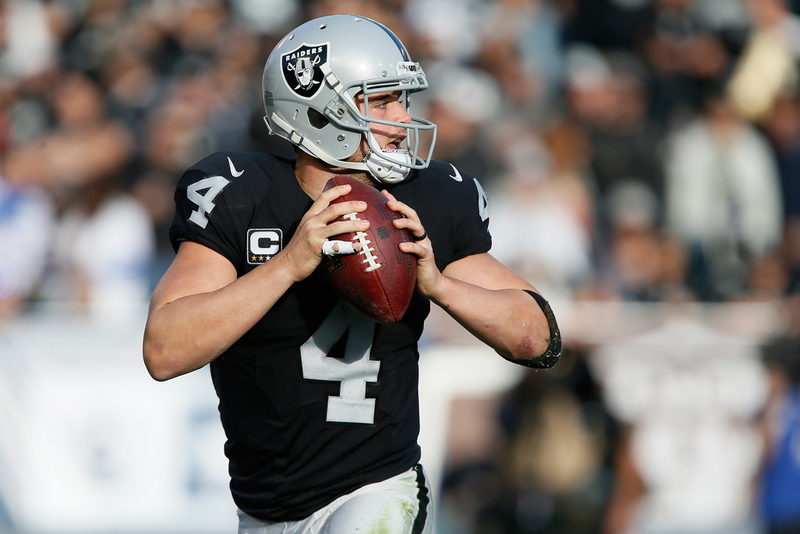 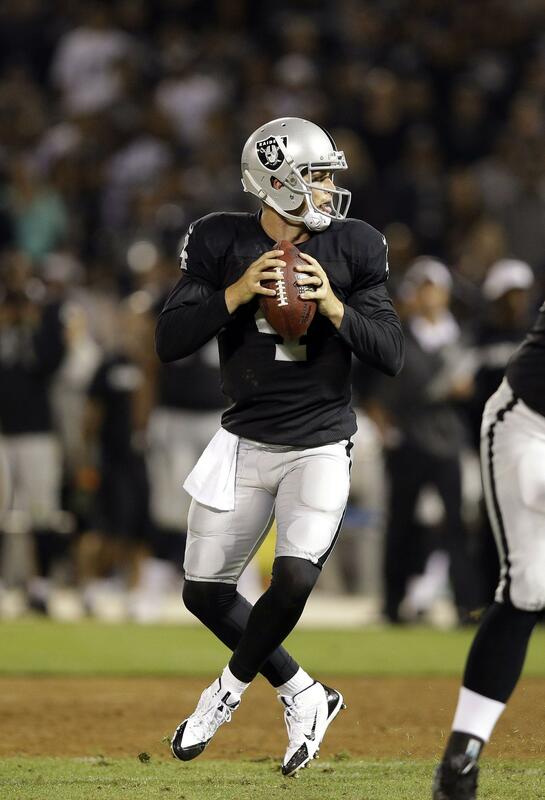 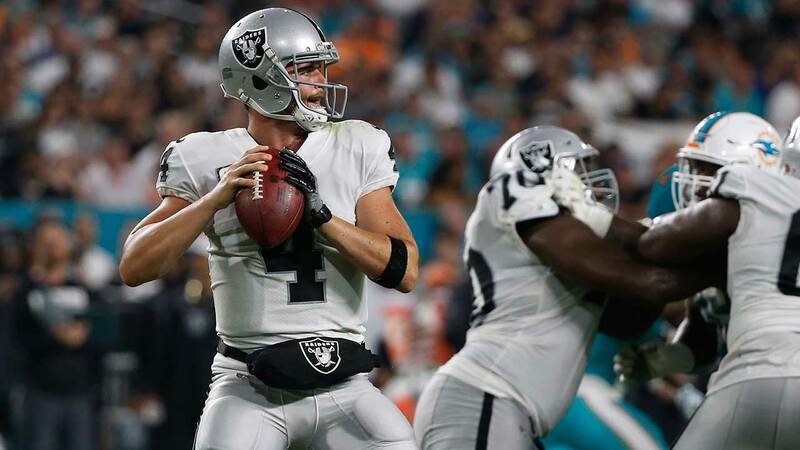 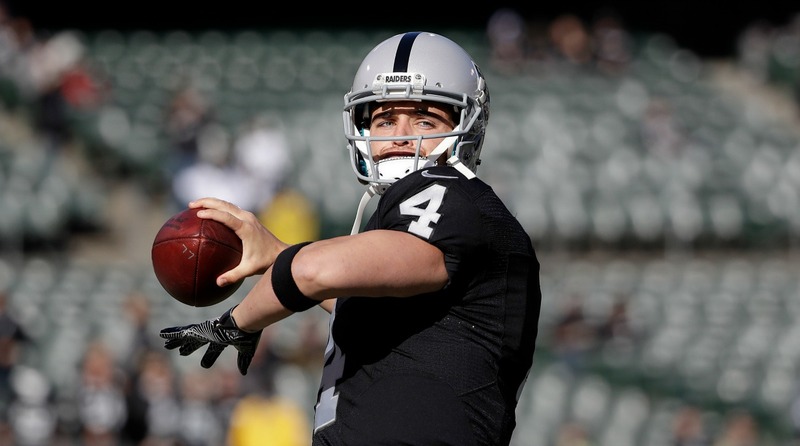 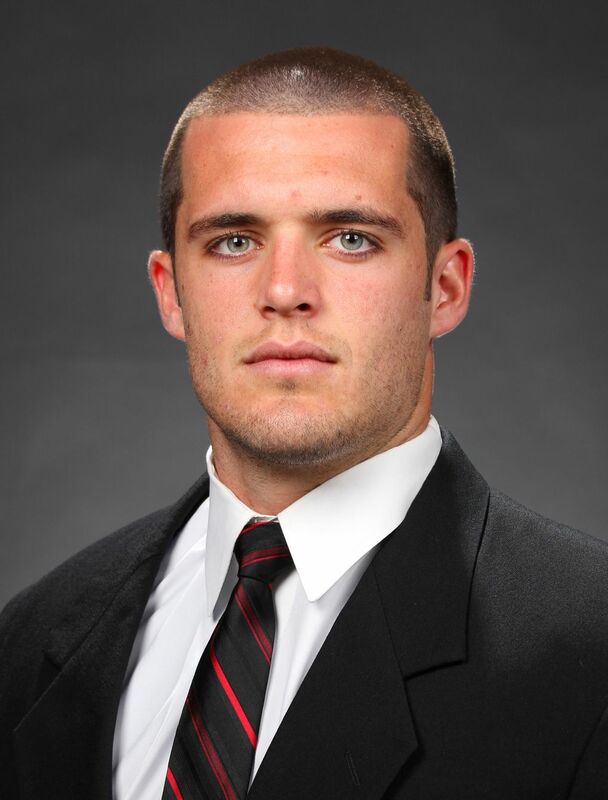 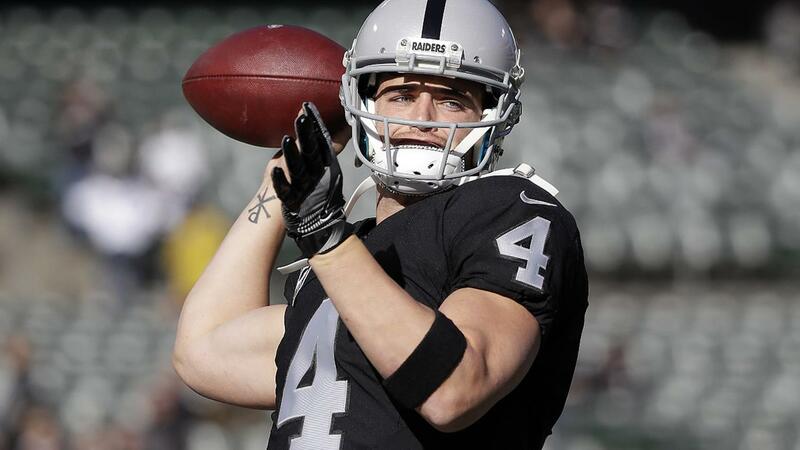 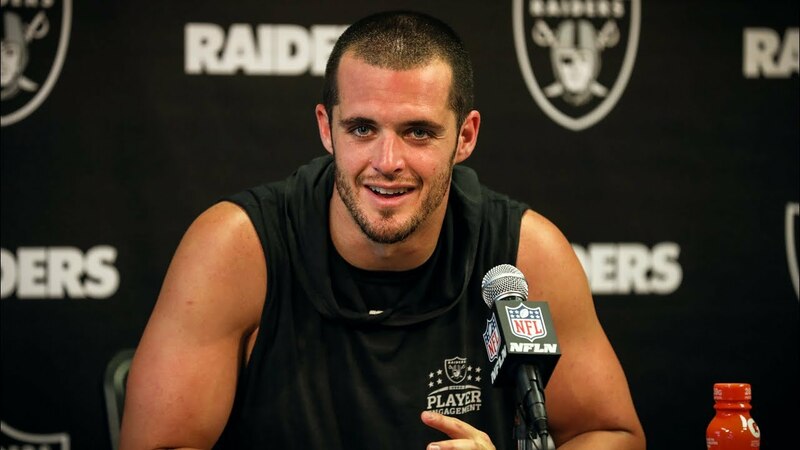 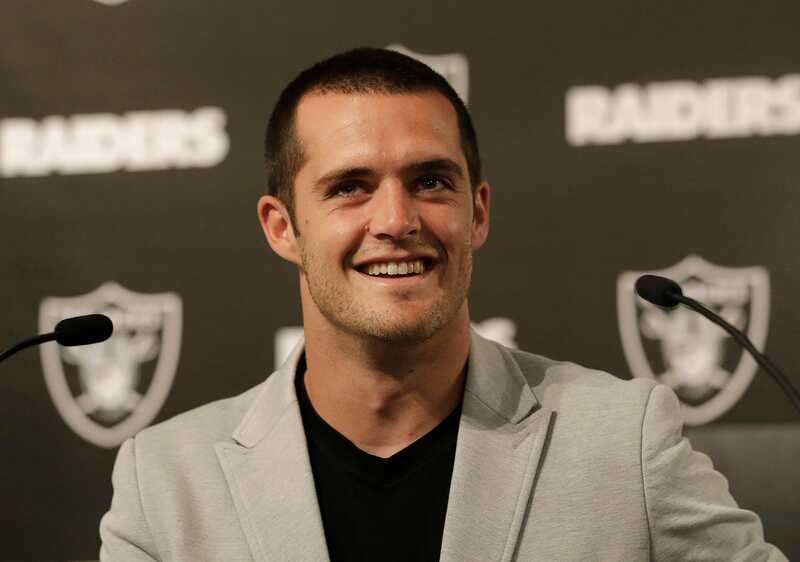 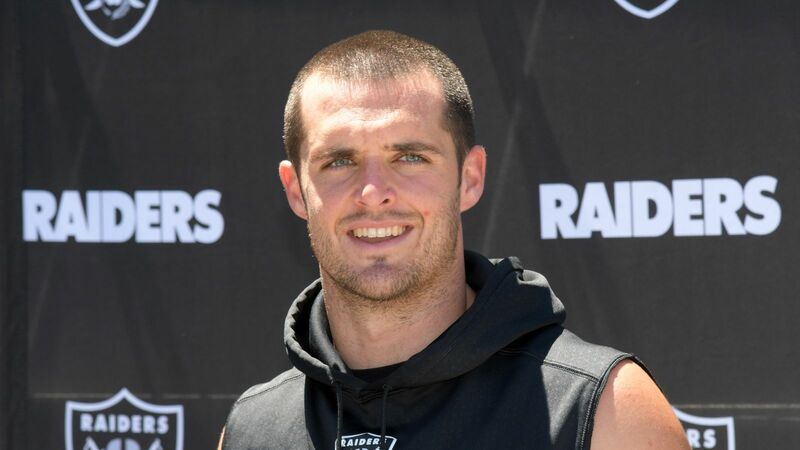 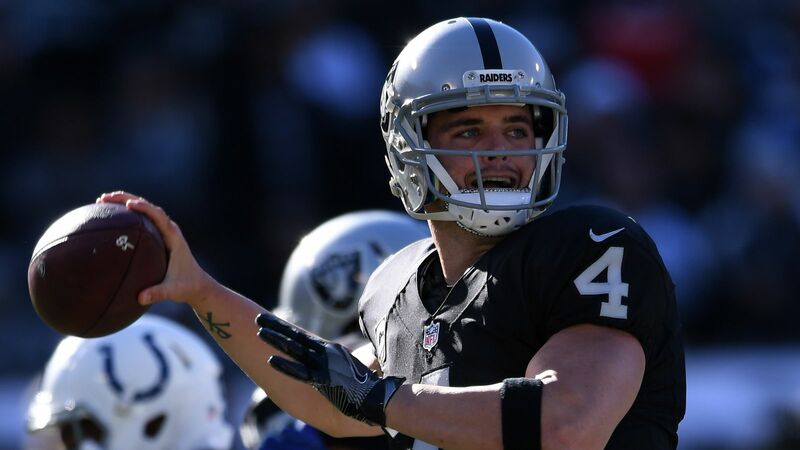 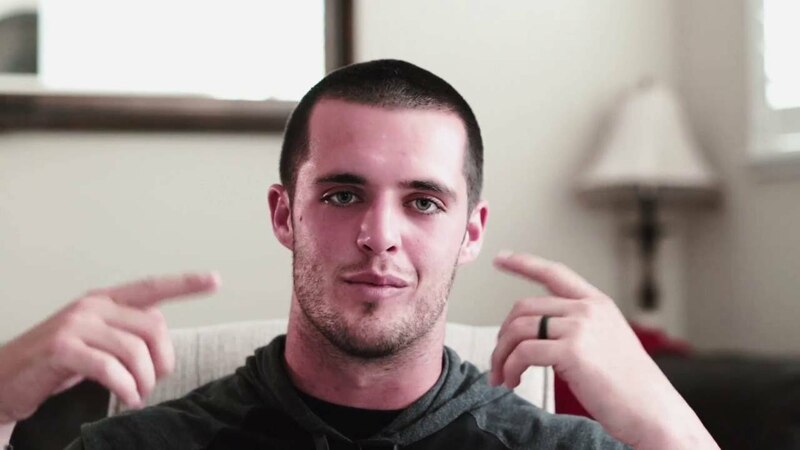 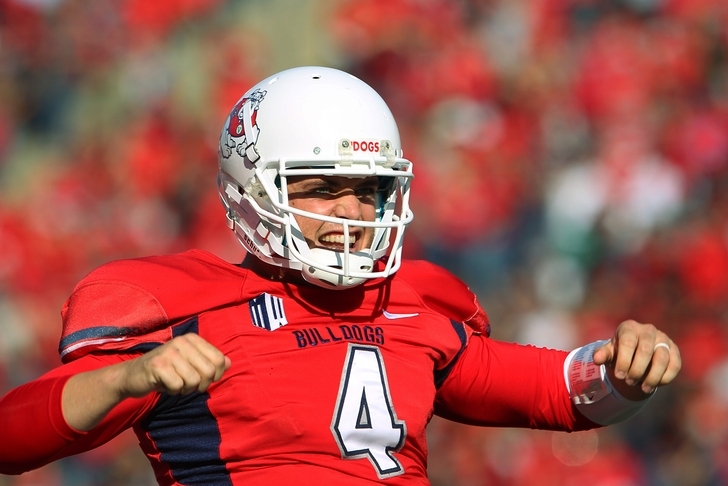 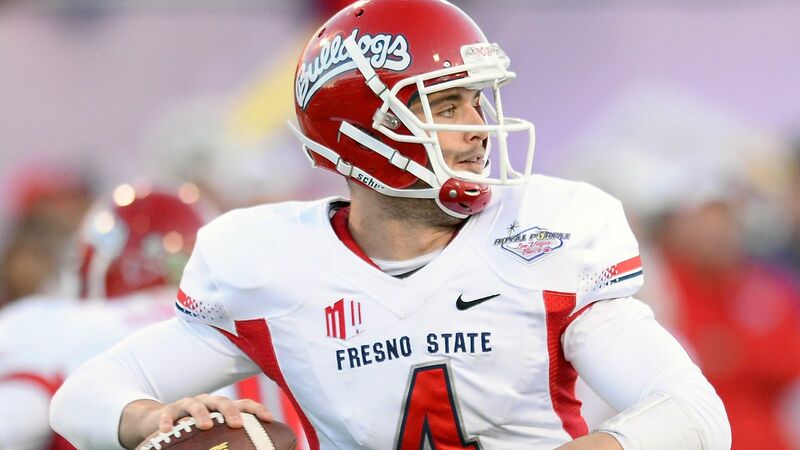 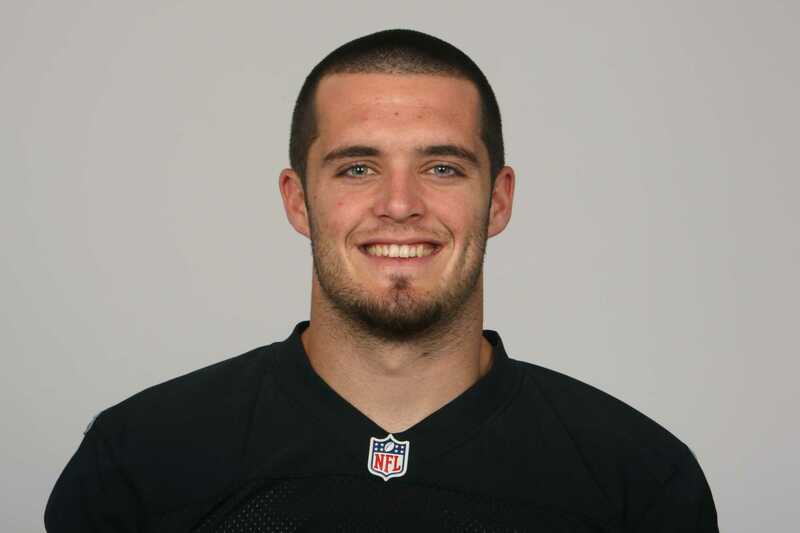 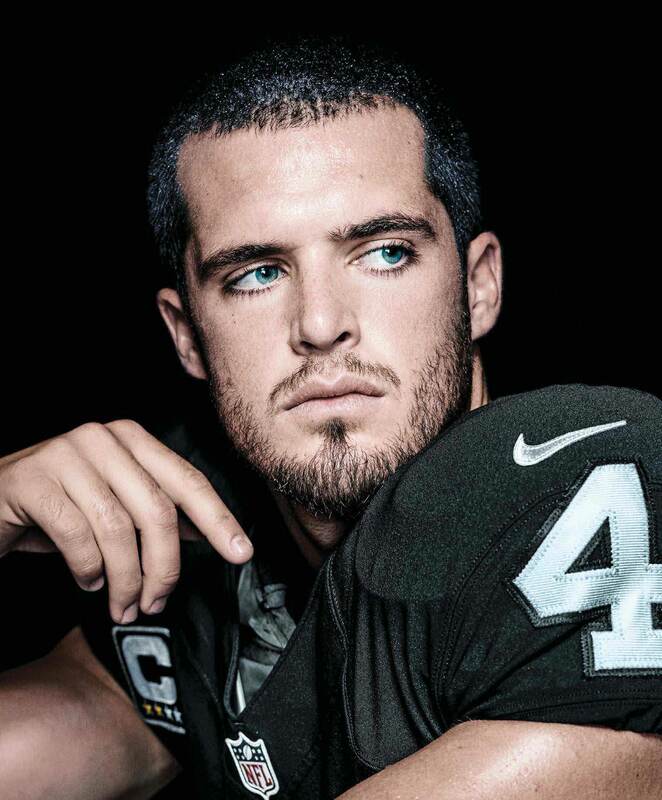 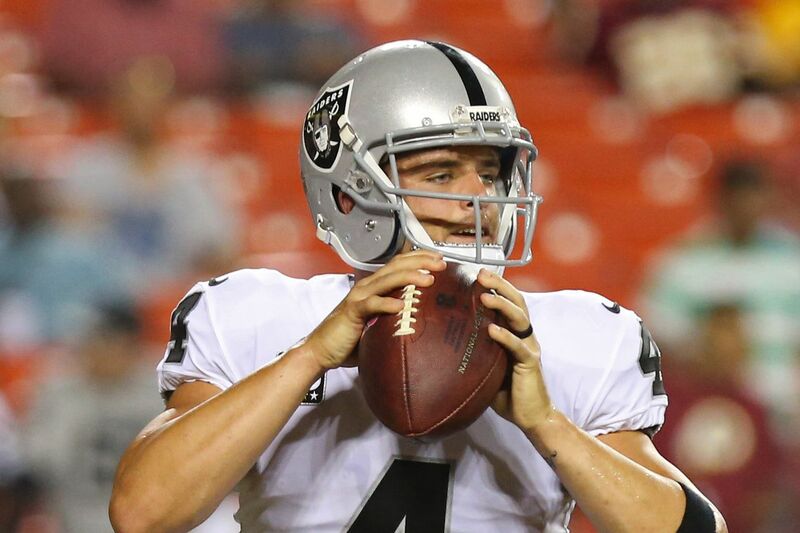 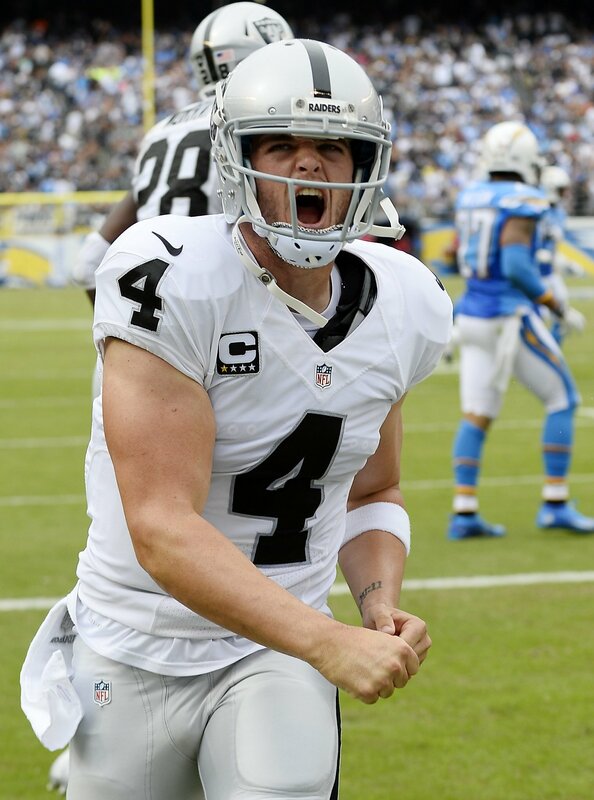 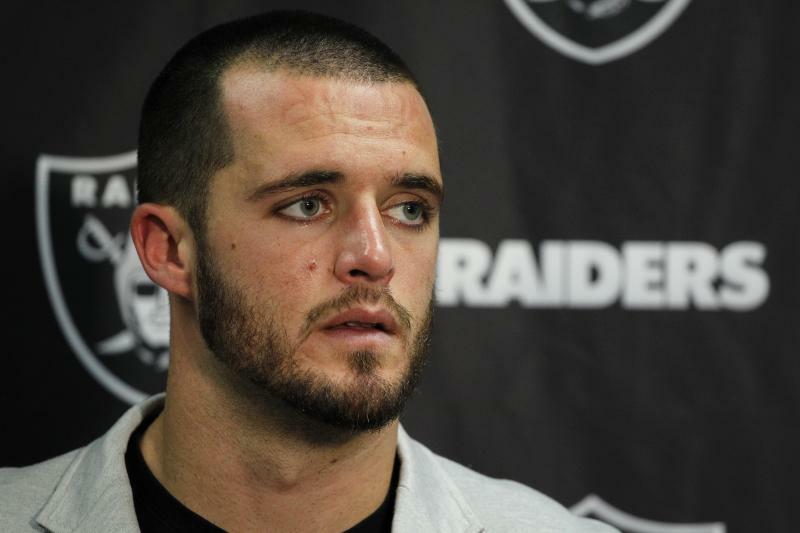 Carr and his family moved back to Bakersfield for his senior year, and he attended Bakersfield Christian High School.